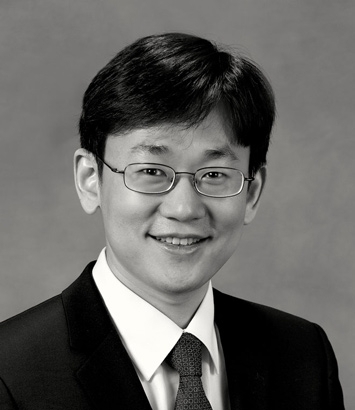 Yongsok Choi is an intellectual property lawyer in Dinsmore's Cincinnati office. Yongsok focuses his practice on U.S. and international patent preparation and prosecution and client counseling on behalf of clients ranging from Fortune 500 companies to universities to startups and individual innovators. His technical experience includes automotive, wearable devices, telecommunications, software and e-commerce solutions, speech recognition, image processing, semiconductors, medical devices, and complex networking applications. He routinely conducts patentability, validity, infringement and clearance studies and renders patentability, invalidity, non-infringement and clearance opinions. A native of Korea, he prosecuted patent applications for the electronics, telecommunications, semiconductor and software industries, and counseled clients on both the Korean IP system and international patent filing strategies. He also worked as a summer associate at Ryuka IP Law Firm in Tokyo, Japan. Prior to joining Dinsmore, Yongsok practiced in the Chicago office of Brinks Gilson & Lione. Before practicing in the U.S., he worked as a Korean patent attorney at Kim & Chang in Seoul, South Korea. Yongsok spent two years serving in the Korean Army at the Intelligence Department of Army Headquarters. He is a member of Cincinnati Community Orchestra.